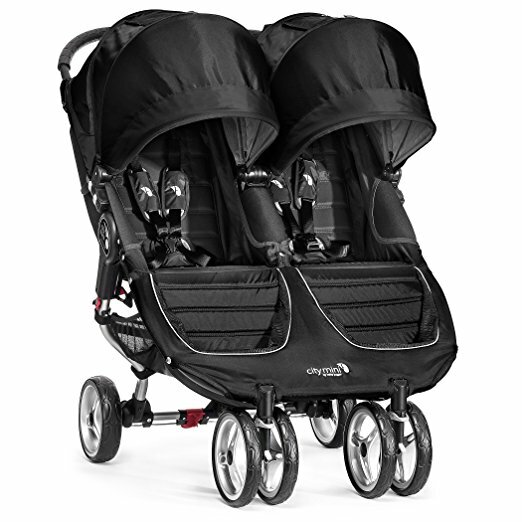 The Mountain Buggy Terrain Stroller is built for performance. It boasts precision steering and maximum control for active parents. It features extremely smooth maneuverability from jogging to everyday use. It includes a fully adjustable handlebar, adjustable height sun canopy, main seat that goes from upright to full lie-flat, zip-top covered gear tray, and more. Some of the newest features to the Mountain Buggy Terrain Stroller are an enhanced front-wheel that can be locked completely forward or full-swivel, tail free harness for no-fuss strap adjustment without excess straps ensuring no risk of harming baby. You have the ability to customize your own mix-and-match canopy options for a truly unique look. Some of the other great features are a swing-away bumper bar, automatic frame lock and easy to remove zip-off fabric. A new active to urban wheel set also allows you to swap rear wheels for 12 inch every day tires (sold separately). 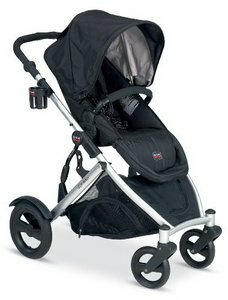 This stroller is best suited for families who are active and enjoy bringing baby along for the ride. 2-step fold and automatic frame lock. Also features a standing fold. 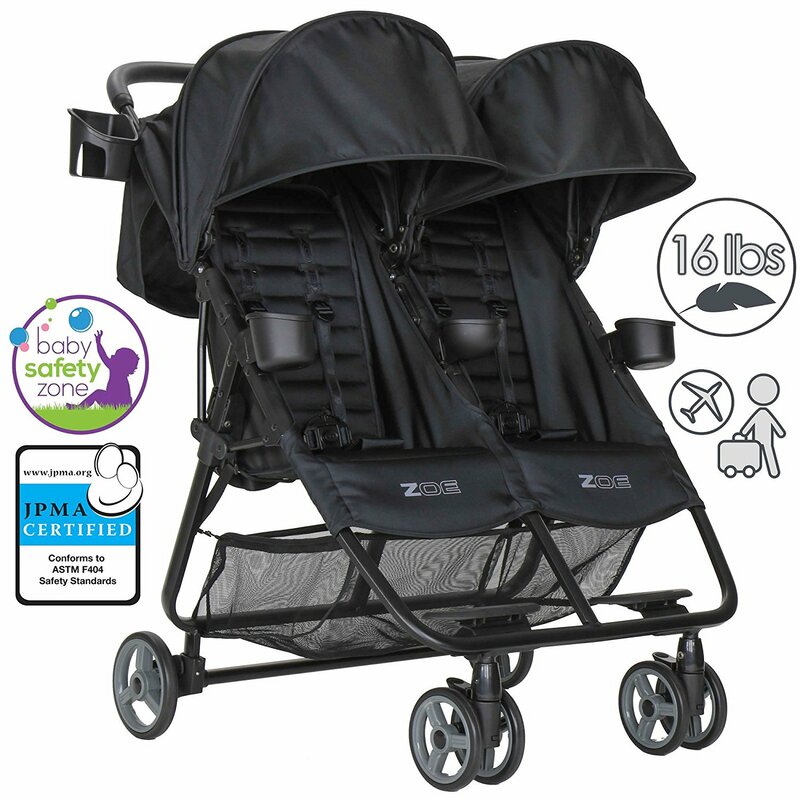 Stroller Weight Supported: 4.0 – 55.0 lbs. 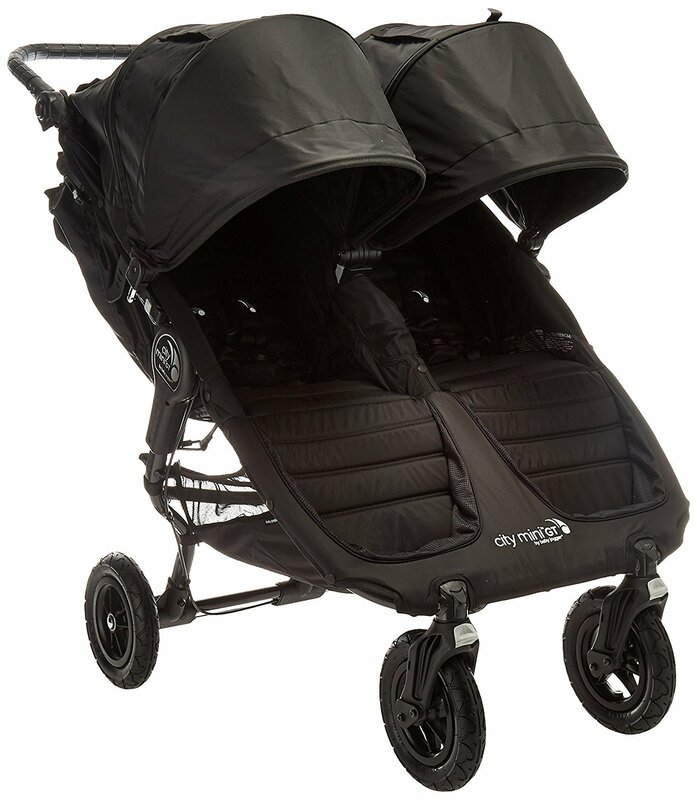 The Mountain Buggy Terrain Stroller is designed with your baby’s safety and comfort in mind. I love that the buckle requires 2 hands to unlock, so my little Houdini stays in place. The sun shade is ample and protects my baby from from the sun and wind. The adjustable handle is a great feature, especially if the parents are different heights. 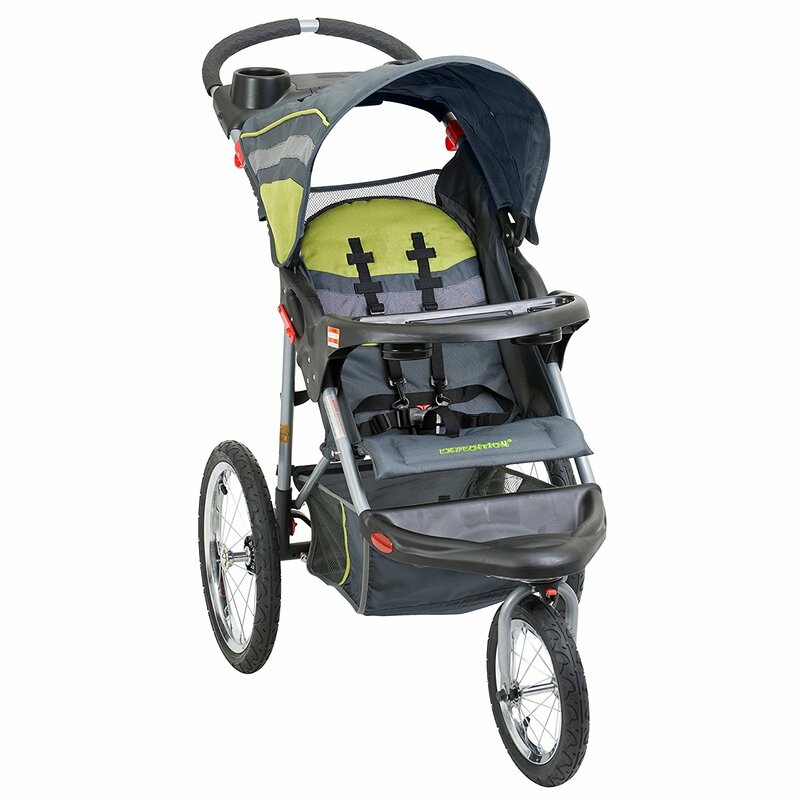 Jogging strollers with a fixed handle and are often times just too high for shorter people. The water bottle holders are a great addition and I really value the basket and zipper pouch are as well. The ride is extremely smooth. 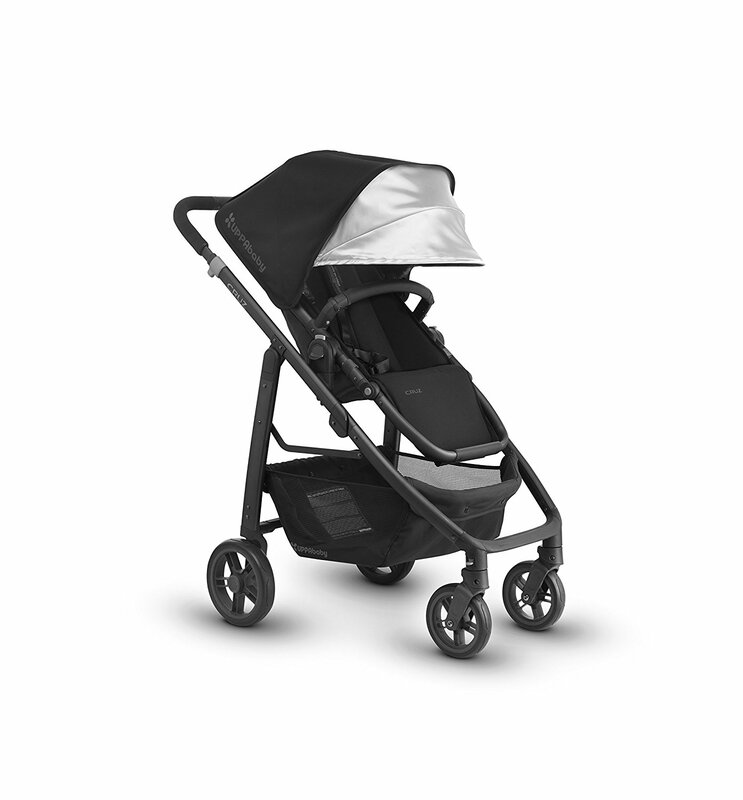 The Mountain Buggy Terrain Stroller allows my baby to rest comfortable and even sleep on our runs. 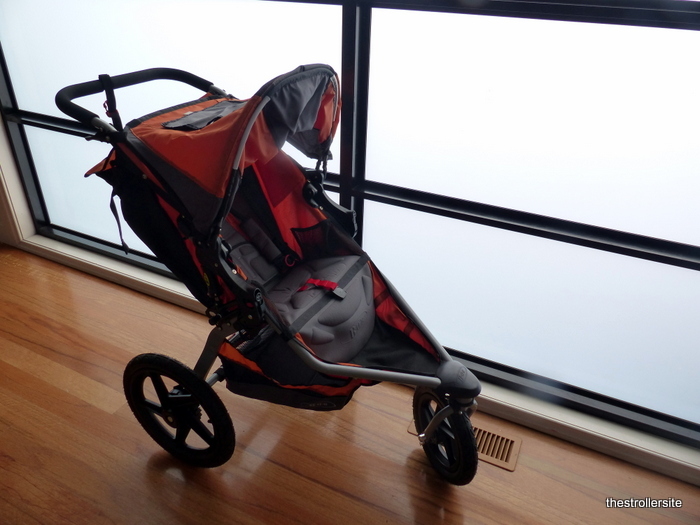 This jogging stroller is not easy to tip over when making a tight turn. 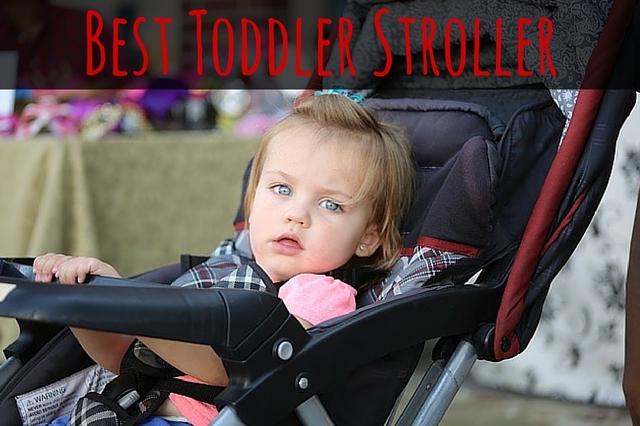 This stroller is very heavy, but it is durable and made to last. 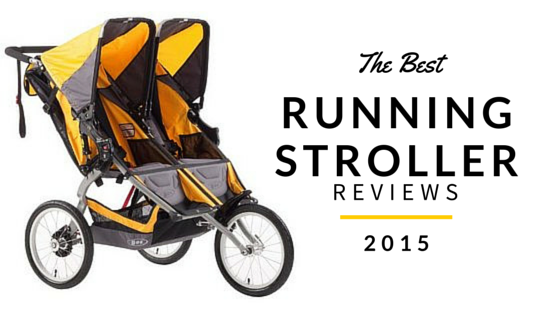 If you’re going to use a stroller for jogging/running/hiking, this one is perfect. 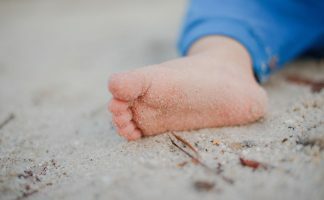 If you are looking for a stroller strictly for shopping and running errands, you may want something smaller (check out our guide to umbrella strollers). There are some tracking issues as well causing the stroller to veer to one side. I have needed to stop to adjust the front wheel. 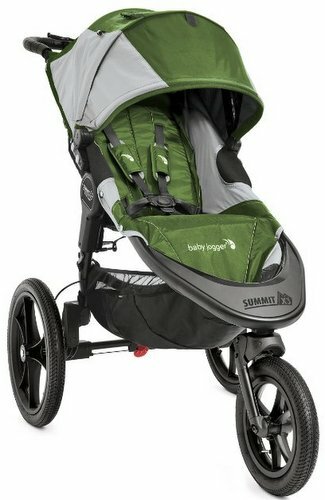 The Mountain Buggy Terrain Jogging Stroller transitions easily between being active on/off the road and style and maneuverability for the city. The handle is designed for ease and comfort with an adjustable handle to accommodate parents of all heights. It features a hand-operated active brake on the handle for complete control across all surfaces, gradients, and speeds. Overall, I love this stroller. Still undecided? 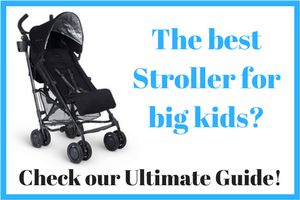 Check out our guide to buying a jogging stroller.